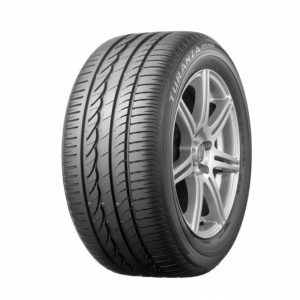 MICHELIN Primacy 3 ST tyres keep noise out and comfort in. 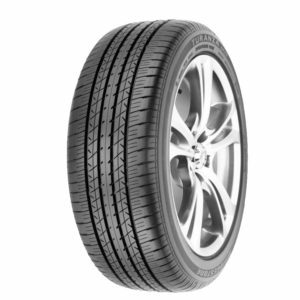 Switch to a safer and more peaceful drive, every day. 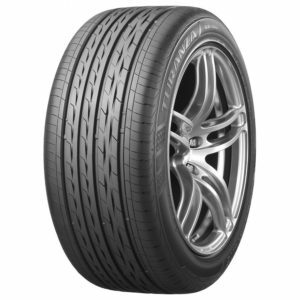 The ER30 is specially developed to meet the requirements of taday’s luxury performance sedans. 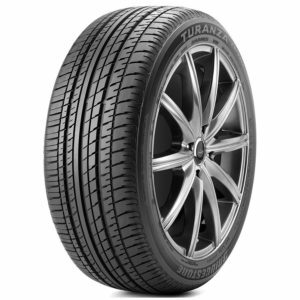 Smooth ride, low noise, slick handling, plus exceptional dry and wet traction. 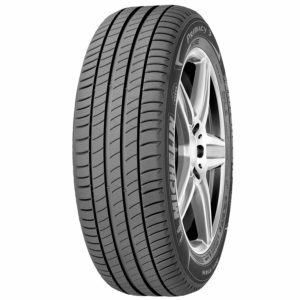 Ideal for premium sedans, with superior stress-free comfort and performance especially over long distances and higher speeds. 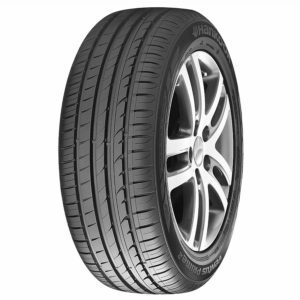 A great match for luxury cars, with smooth ride, low noise, slick handling, plus exceptional dry and wet traction. 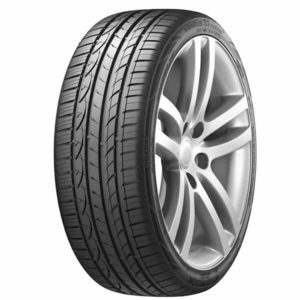 specialised tyre suited for luxury performance cars. 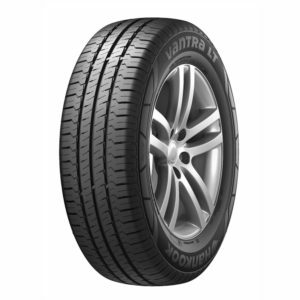 The tyre delivers a high level of performance handling while providing an extremely quiet and smooth ride. 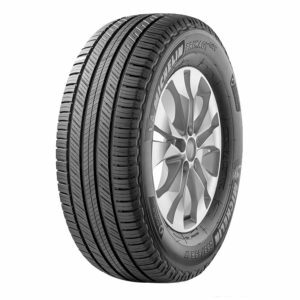 Never before has a Bridgestone tyre been quieter, more comfortable and luxurious. 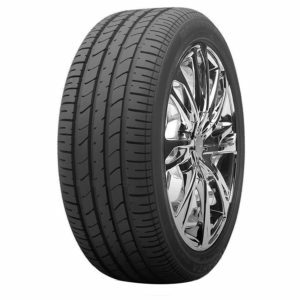 “Improved durability and internal anti-abrasion qualities.